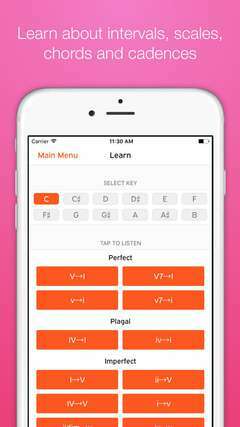 Improve your aural skills with Aural Wiz. 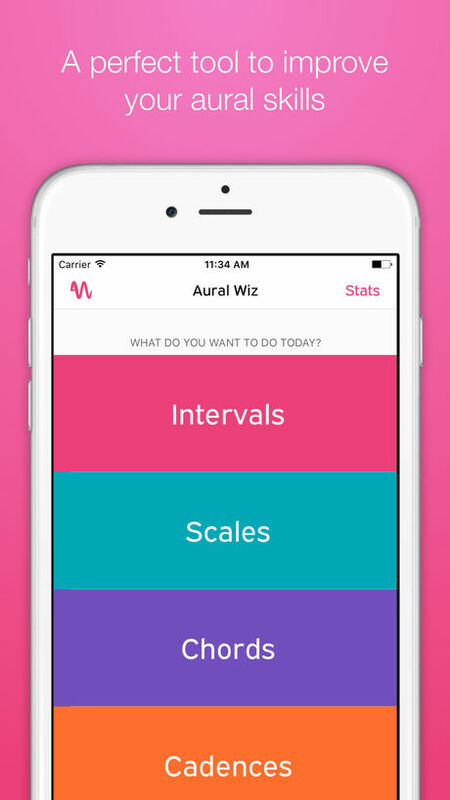 Learn to identify intervals, scales, chords and cadences with Aural Wiz. Whether you are a music student preparing for aural tests as part of your formal musical training or a musician just working towards improving your aural skills, Aural Wiz would be an indispensable companion for you. 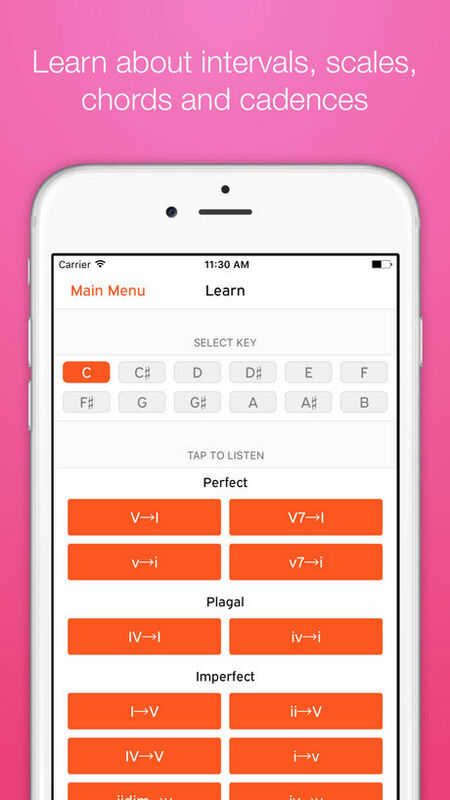 You can use Aural Wiz in two modes - Learn and Practice. 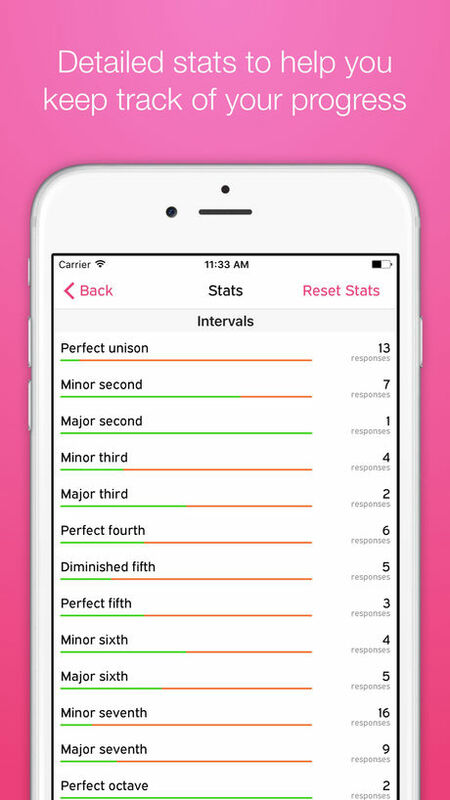 You can play back any interval, scale, chord or a cadence to understand how it sounds. 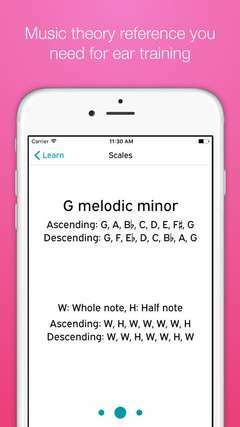 Intervals and chords are played both harmonically and melodically. 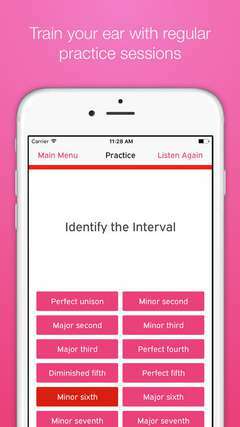 A melodic or harmonic pattern will be played and you'll be asked to identify the interval, scale, chord or cadence. Practicing this way has been a proven way to improve your aural skills. 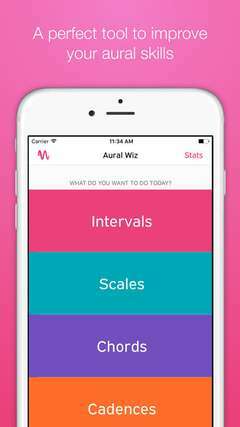 Aural Wiz shows you a detailed stats of your progress, showing your weak areas that you can prioritise for practicing. Make Aural Wiz part of your daily aural improvisation routine. 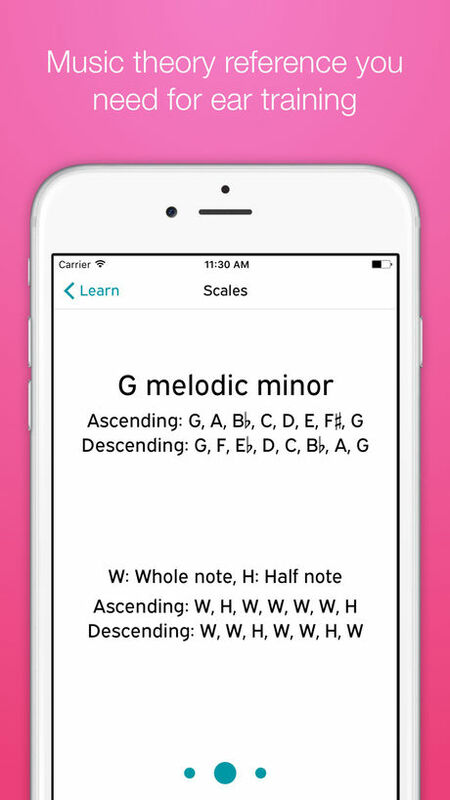 Check out the other apps in Music Learning Apps section. View all apps by JSplash Apps on App Store and Google Play.